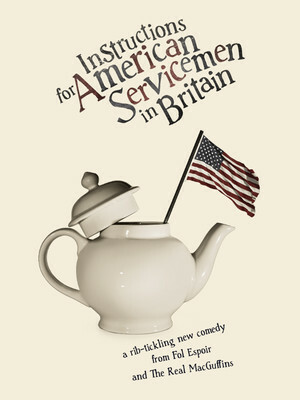 Why See Instructions for American Servicemen in Britain? Set in England in 1942, a group of American servicemen have just arrived to find a country in which the locals talk in dialect (almost) incessantly about the weather and boil their food, and two American officers have been put in charge of describing Britain, its people and their habits to their newly landed countryfolk. But there is a problem. The officers are new to England and are having enough trouble trying to decipher the idiosyncrasies of the British themselves, let alone explain it to anyone else. In a night of tomfoolery and goofiness, we challenge you not to embrace the laugh out loud moments and absolute silliness of Americans explaining British life. Fol Espoir is known for its bold and ambitious theater; it received wide praise for its first production, the comedy Dr Brown Because, and, under the direction of Artistic Director John Walton, has continued to create both comedic and serious works. Sound good to you? 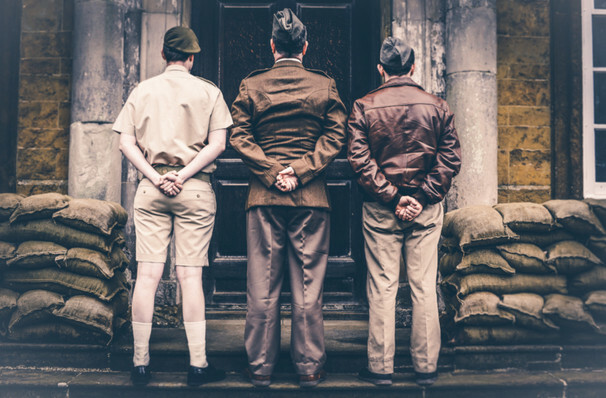 Share this page on social media and let your friends know about Instructions for American Servicemen in Britain at 59E59 Theater.